Croatia with roughly 1246 islands and rocks offers amazing possibilities for unforgettable boat trips. Islands and rocks surrounding town Trogir are perfect for cruising, snorkeling and exploring numerous beaches and coves. 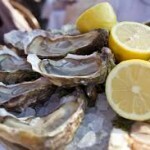 After snorkeling and leisure on the boat we´ll take you on a shell tasting to one of the best sea food restaurants in Dalmatia. 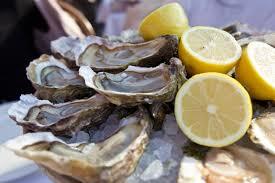 Even in the ancient times shells were refereed to as ´The food of Gods´. 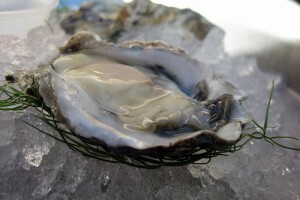 The amounts of Iodine and Zinc contained in sea shells are unprecedented in any other food rich with these nutrients. 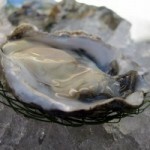 Oysters and mussels are the most famous but not the only sorts you will try here. 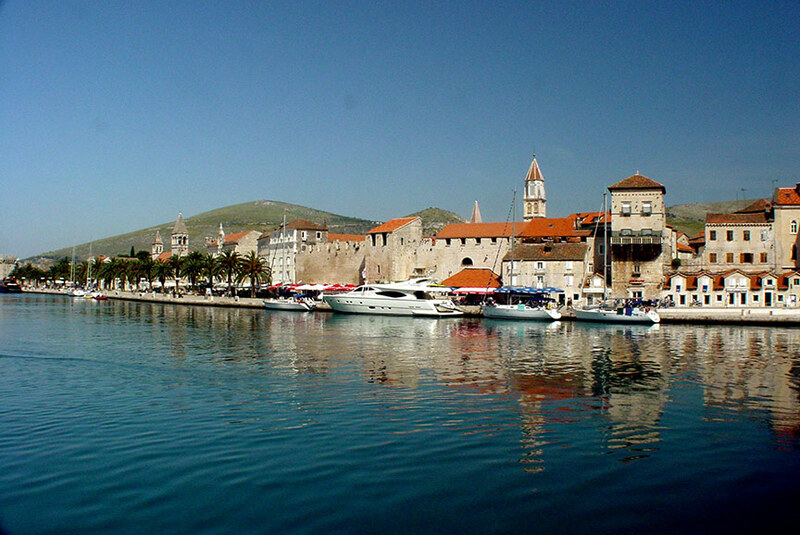 For the dessert we cruise to the old town Trogir with a unique chance to experience town panorama from the seaside.